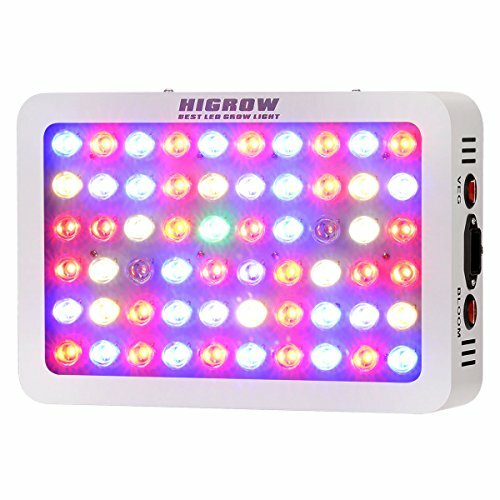 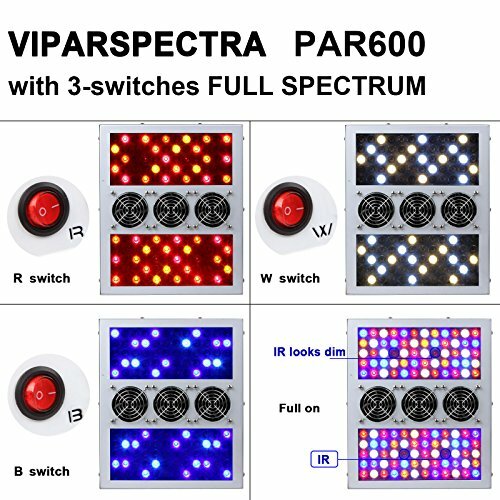 Welcome to the next generation of VIPARSPECTRA “Reflector Style” PAR600 LED Grow Light, with 3-switches full spectrum layout, secondary optical lens design upgraded aluminum cooling heat sinks, is ideal for all kinds of indoor plants veg and flower at all growth stages. 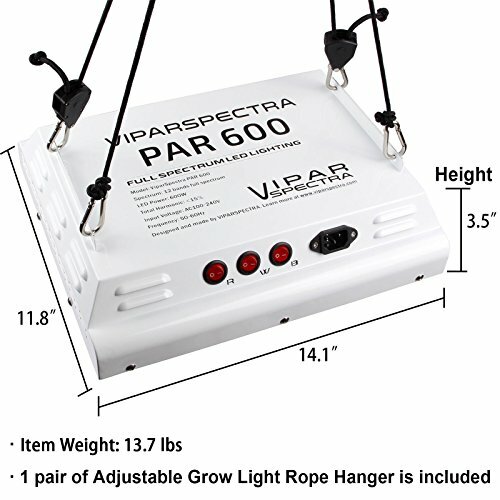 – VIPARSPECTRA LEDs are scientifically engineered to keep the balance with high PAR/Lumen and suitable Coverage. 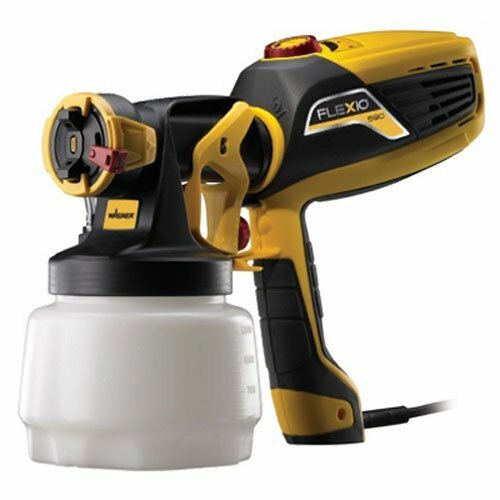 The secondary optical lens will magnifies PAR and increases canopy penetration by up to 200%. 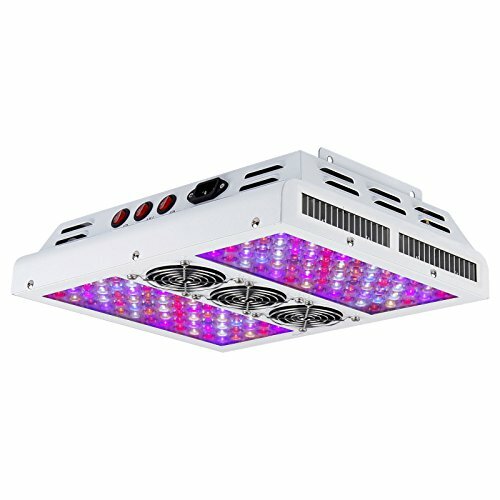 – With revolutionary aluminum cooling heat sinks and high speed silent front-fans, run 70% cooler than (HID) lights silently.